Thats a true analogy that I agree with 100% . 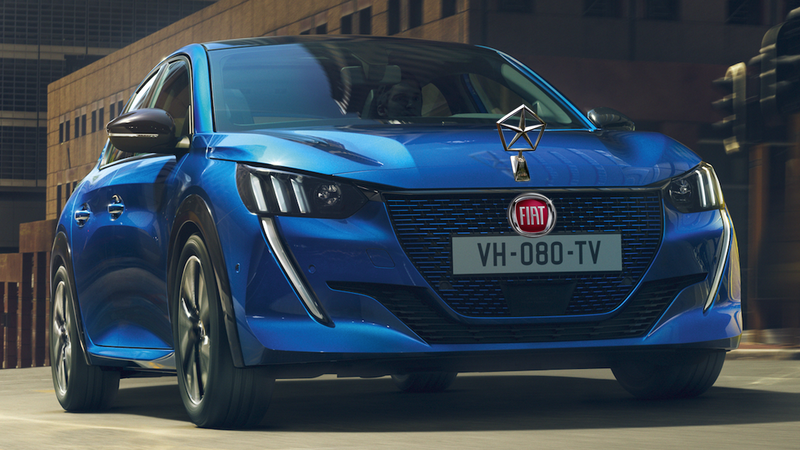 Talks of a possible partnership or even merger between Peugeot and Fiat Chrysleraboundafter a French newspaper interviewed PSA Peugeot-Citroën executive Robert Peugeot, who implied that Fiat Chrysler might make for a suitable partner for the French automaker. 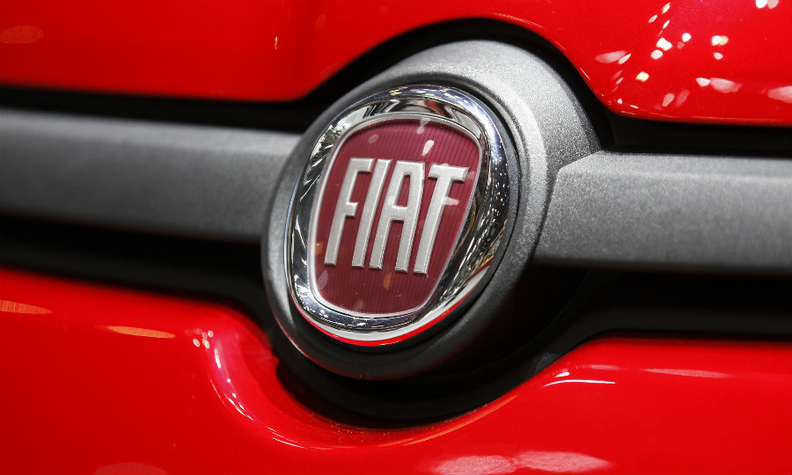 Fiat Chrysler Automobiles NV is attractive to PSA for its exposure to the U.S. and its premium Jeep brand, but [PSA CEO Carlos] Tavares also sees General Motors Co. as a good fit and Jaguar Land Rover as a possibility, the people said, while cautioning that such deals would be difficult to reach. The news story makes it clear that the quote above refers to a possible “merger and acquisition project.” Reutersnotes that, after this Les Echos story dropped, FCA and Peugeot shares jumped 5.2 percent and 2.7 percent, respectively, by 10:50 GMT. “We have a strong independent future, but if there is a partnership, a relationship or a merger which strengthens that future, I will look at that,” Manley told reporters at the Geneva Motor Show. Manley’s statement doesn’t really mean a whole lot, since it’s basically a CEO stating that he’ll do what it takes to maximize a company’s profits—literally his fiduciary duty. Still, that’s really all we have on the topic right now—Peugeot and FCA seem like they’re open to some sort of partnership. The former wants in on the U.S. market (which is a hell of a tall order considering its lack of a dealer network, lack of brand identity, and pathetic performance in the U.S. in the 1980s and early 1990s), and the latter could probably use some help with electrification. In a way, then, it could make sense. Fiat Chrysler has a strong presence in the U.S., and PSA sells lots of small cars and may also be able to provide something to FCA in terms of meeting European emissions standards (particularly through electrification), especially at a time when other automakers are looking to partnerships as ways to reduce the investments associated with EVs. Almost sold out ,over 150 cars participating this year . Fiat Chrysler to pay Tesla to pool CO2 emissions Fiat Chrysler Automobiles has agreed to pay Tesla hundreds of millions of euros so that the vehicles of Tesla are counted in its fleet to avoid fines for violating new European Union emission rules, the Financial Times reported on Sunday. The step will let Fiat Chrysler offset carbon dioxide emissions from its cars against Tesla's electric cars, by bringing down its average figure to a permissible level, the newspaper said. The report did not mention further financial details of the specific amount that Fiat Chrysler has agreed to pay Tesla. Fiat Chrysler formed an open pool with Tesla on Feb. 25, the report added, citing a declaration with the European Commission. Tesla did not immediately respond to a request for comment on Sunday. Fiat Chrysler did not directly address the amount that it would pay but added it would "optimize the options for compliance that the regulations offer." "FCA is committed to reducing the emissions of all our products...The purchase pool provides flexibility to deliver products our customers are willing to buy while managing compliance with the lowest cost approach," FCA added in a statement. In the United States, FCA has previously purchased emissions credits from Tesla, Toyota Motor and Honda Motor.